Garden design is the way of discovering the garden. And the garden is a metaphor for life itself. 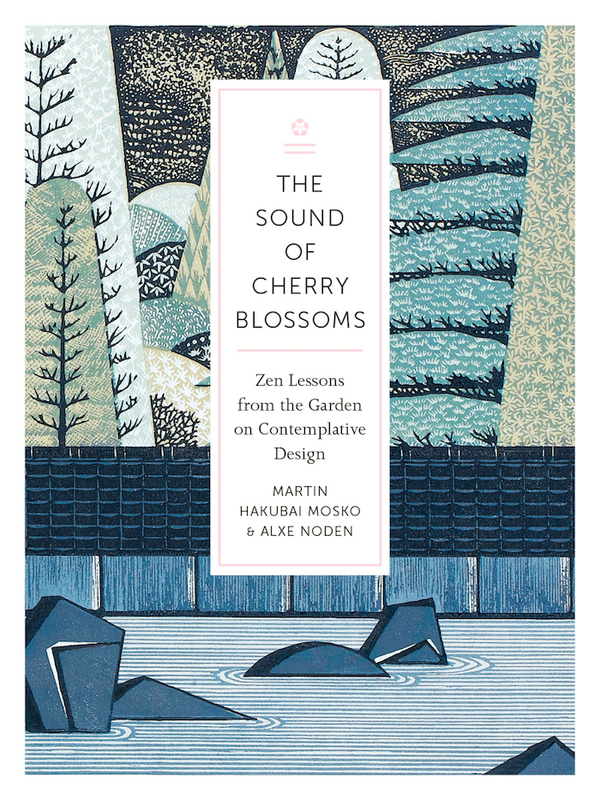 Part garden design philosophy and part Zen Buddhism, this book eloquently shows us how the principles of garden design are the same guidelines we can follow to design our life. Intentional living is the subject of design. When we approach our work in the garden, or in our life, through the practice of contemplative design, we can elevate the whole; we can unite the spiritual with the ordinary; we can join heaven and earth. This book is a resource for those who want to create a contemplative garden or to better understand what it is to follow a contemplative path. Mosko's work incorporates principles of Oriental and Western garden design to make bold and original statements in his landscapes. Mosko explains how to deploy the materials of the garden so that their arrangement reflects the contemplative mind. The chief paradigm he uses is the mandala, a symbolic picture of the ideal world used in some form in many of the world's cultures. Rocks, streams, plants, paths, and structures of the garden each take their place in the mandala as one of its five elements: Earth, Water, Fire, Air, and Space. The means to produce a balance of these elements is the mind conditioned by meditation and a clear understanding of its own nature. Inner harmony is expressed as outer beauty. Mosko's approach to landscaping transforms space into spirit, infused with magic. It can be used to create anything from a small courtyard to a country estate, in any environment from the city to the suburbs. After explaining theory and method, the book leads us into five of Mosko's gardens, each alive with the energy and excitement he brings to his designs. Although located in different parts of the country and created in different styles, each garden is a reflection of the mind of clarity and calm.